The Fender Custom Shop '62 P-Bass Pickup has been faithfully reproduced by Fender to the precise specifications of the original 1962 version. Providing full, rich, and powerful low end that the P-Bass has become renowned for, with a warm and punchy midrange and clear, defined highs, the Custom Shop '62 P-Bass pickup brings exciting vintage tone to modern day instruments. 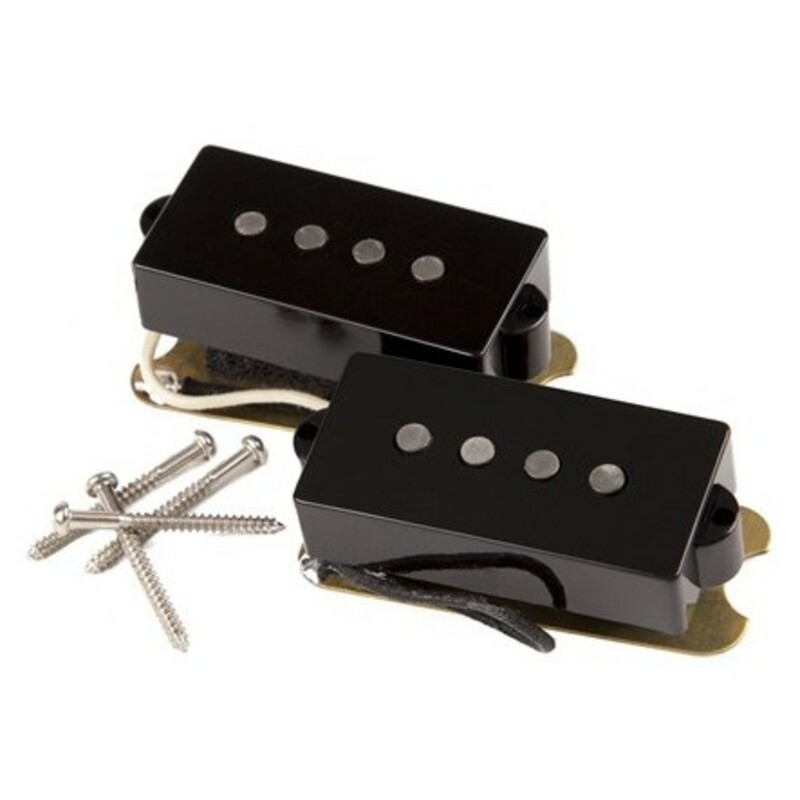 This single split-coil pickup utilises enamel coated wire, flush-mount pole pieces, and Alnico V magnets to achieve the sound that started it all.